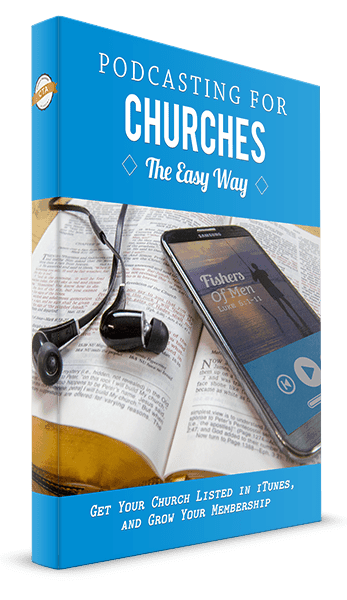 Podcasting For Churches - The Easy Way! YES! I Want This Guide!